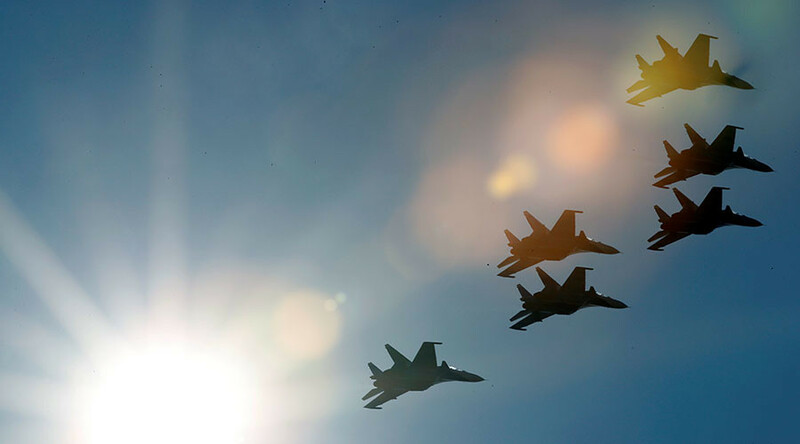 The international MAKS 2017 Air Show has concluded in Zhukovsky, just outside Moscow. RT highlights the most stunning moments of the six-day event which included breathtaking flight performances and racing duels between planes and cars. 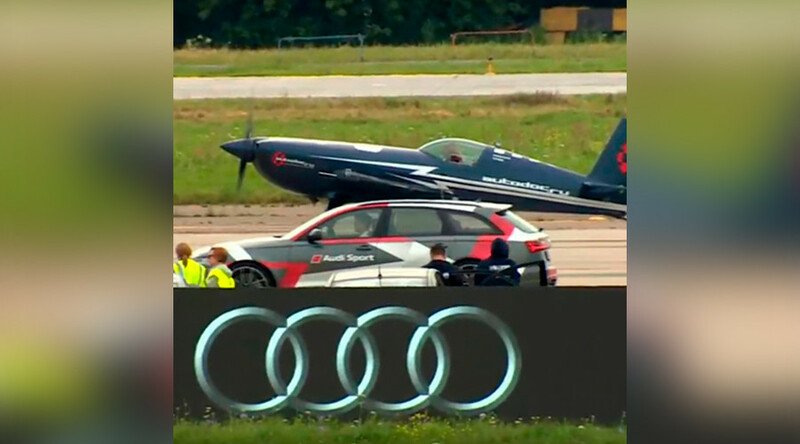 Planes meet sport cars on the second day of races at the MAKS 2017 Air Show outside Moscow. The two-day competition resulted in a 6-6 tie. 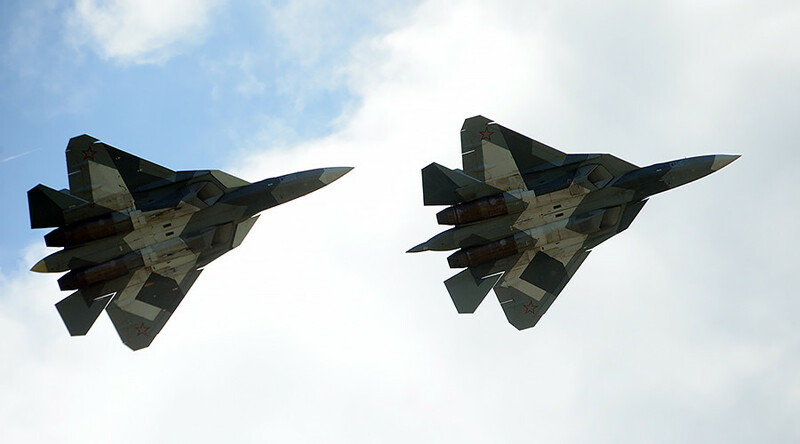 Pilots flying the advanced Sukhoi T-50 PAK-FA fighter jet see no physical boundaries in its use, the Russian Air Force Commander says. Spectators at the MAKS 2017 Air Show saw the cutting-edge aircraft in action. 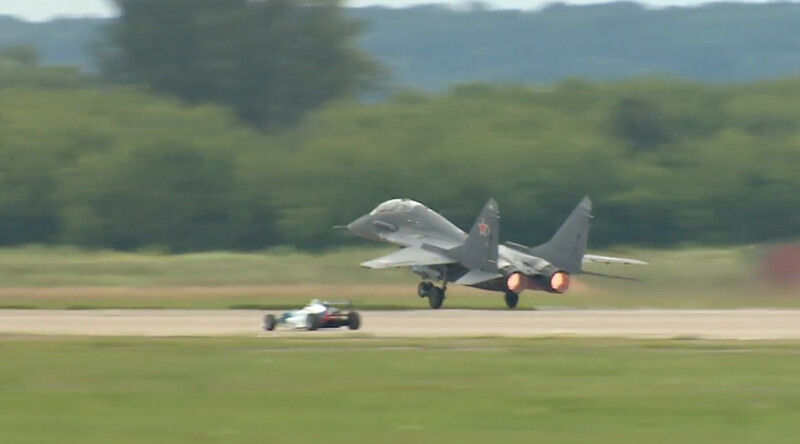 Race cars challenged planes to a race at the MAKS 2017 Air Show just outside Moscow. The first day of the competition resulted in a 3-3 tie. See the thrilling action in RT's video from the event. 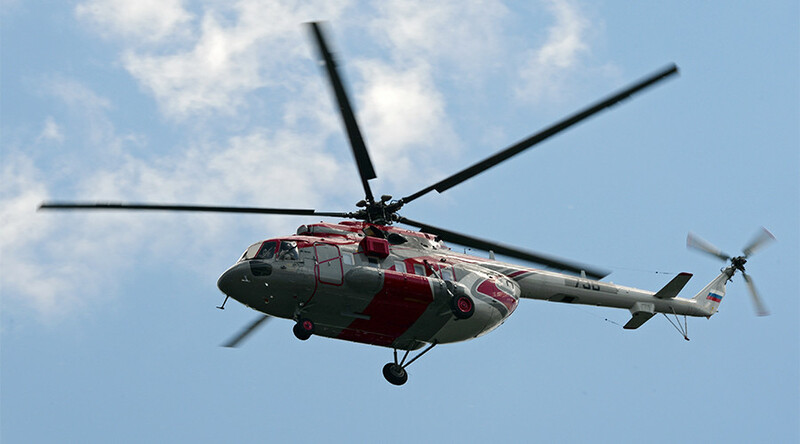 Russia’s state arms seller Rosoboronexport has inked a deal with China to deliver four Mi-171E transport helicopters. 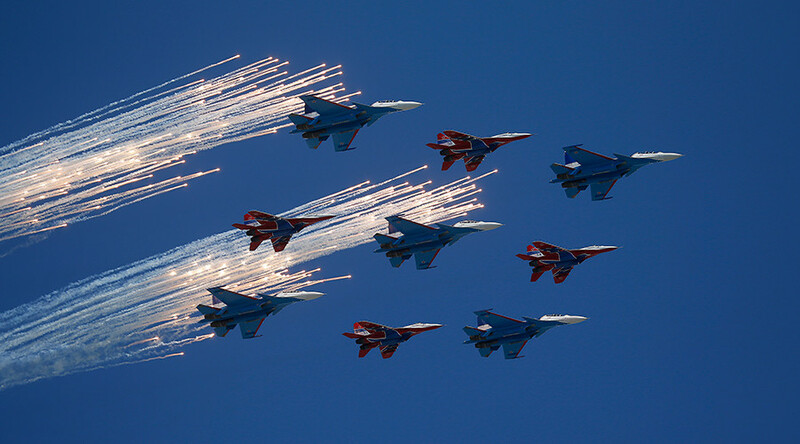 The agreement was concluded at the MAKS-2017 international air show.